Read more about this product! A punique solution for e-commerce selling pills or granules to consumers, with 2 capacities: 120ml and 275ml which will simplify your webshop logistics processes and reduce the delivery cost of your products. Your customers will certainly appreciate the efficient home delivery (through the letter box) of their purchases. Patented airfreshener with 3 pieces system designed for ease of assembly and filling. 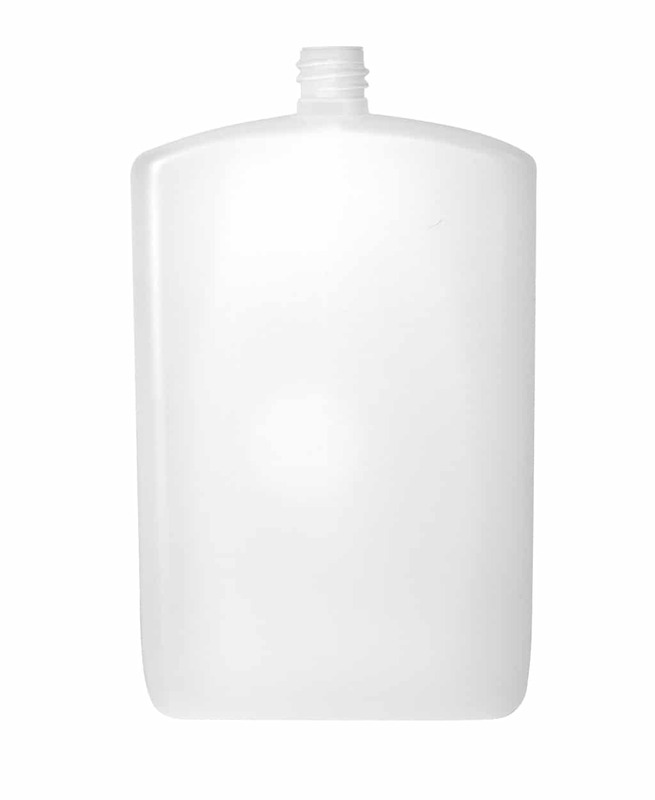 This standard 150ml PET solution is available in different shapes and with several different caps design. These combinations can be supplied in any colour of your choice for stronger brand positioning on the home deodorizer market. 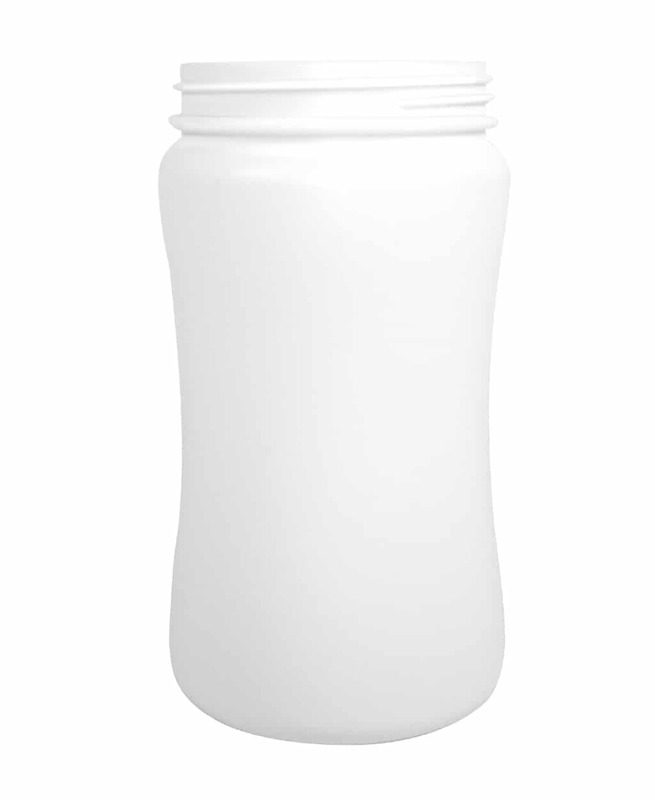 Unique design of HD-PE bottle for e-commerce businesses. 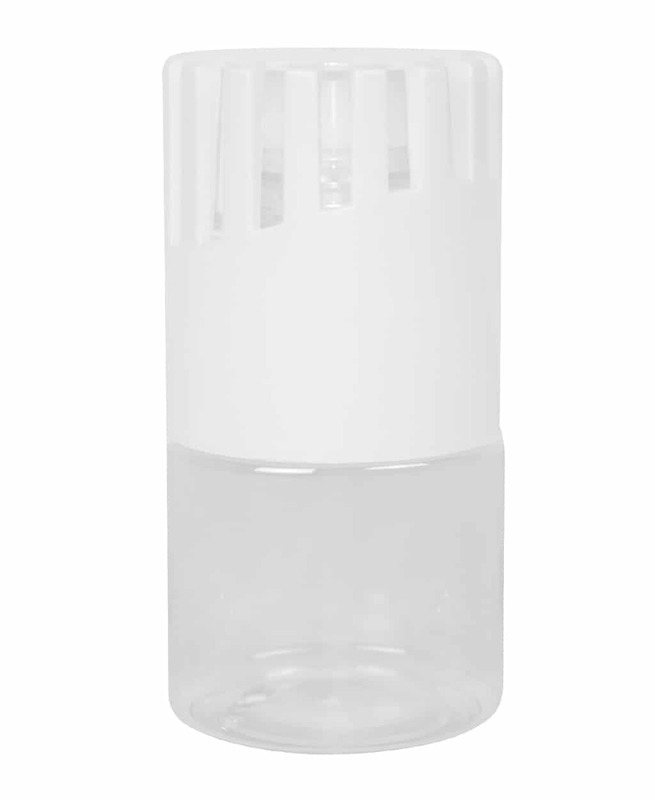 This bottle is the ideal solution for e-shops selling liquids products like vitamins, Omega based products, essential oil and to deliver them directly through the letter box of the customer without additional parcel delivery costs. Original glass jars with embossed fruits, available in 50ml,106ml and 212ml with TO closure. 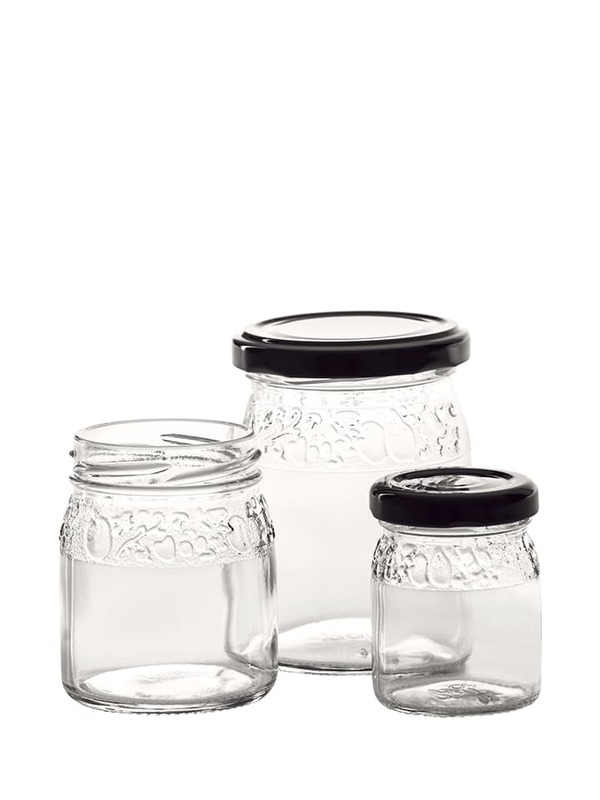 These empty jars are suitable for all fruits recipes and marmalades and will ensure an authentic look to your products. These jars have already been adopted by a number of major brands. These smalls PET containers are the largest series available on the market for your pills or nutritional complements. 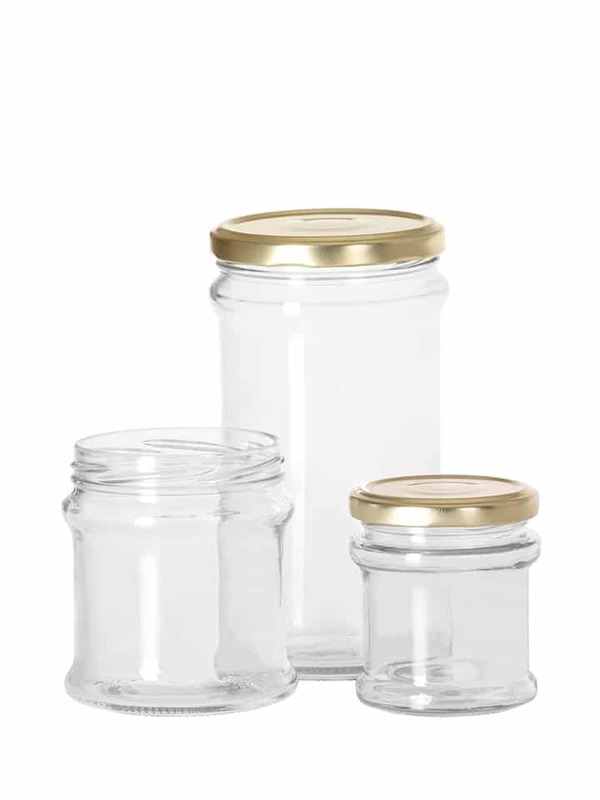 These high quality PET jars are available in 13 differents sizes, from 60ml up to 950ml. 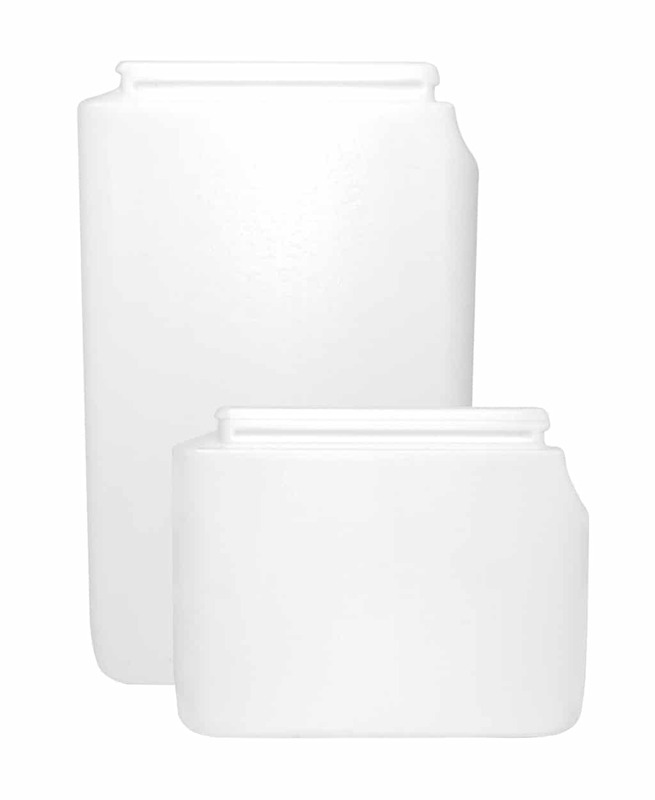 These PET containers can be supplied with Hinged and tamper Evident caps for perfect product integrity protection. 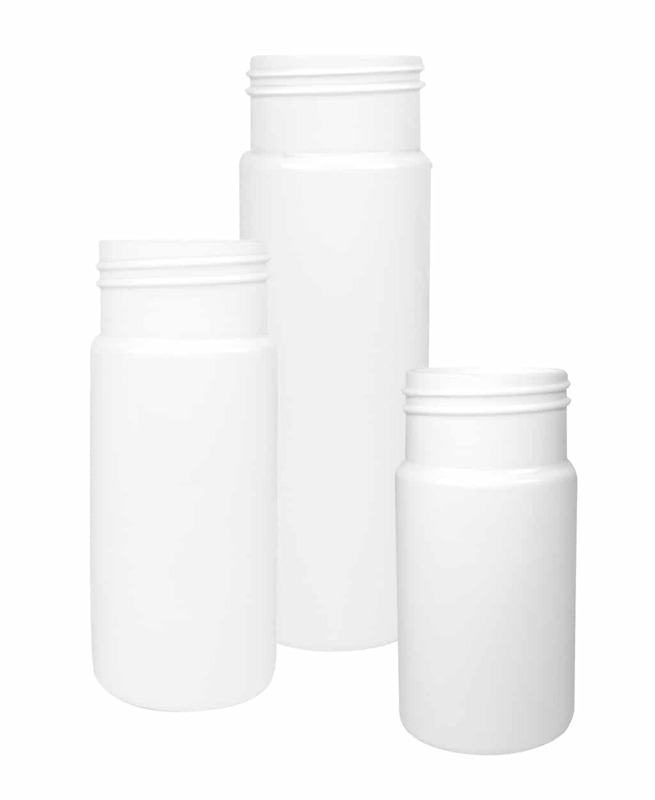 Tall with a modern look this recent series of PET jars, designed for highlighting pills or granules in 100ml, 150ml and 200ml with a 45 CT neck finish. 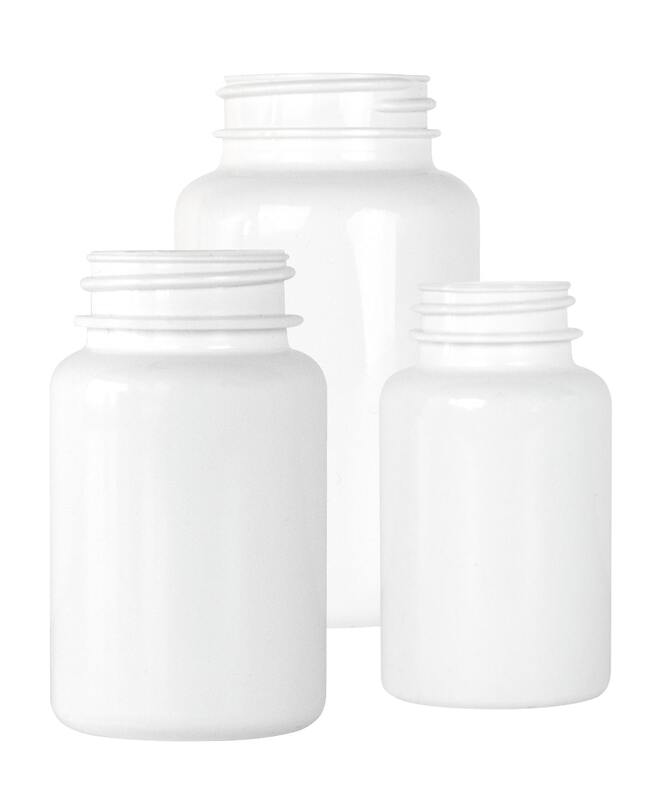 These jars and related caps can be supplied in any colour of your choice for stronger branding and market impact. 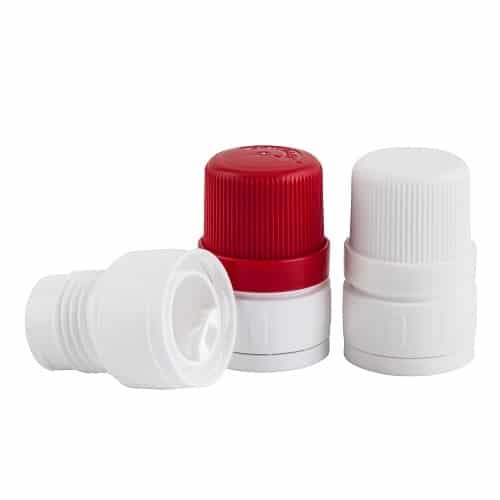 Unique range of bottles with a dosing system for an exact dose measure. 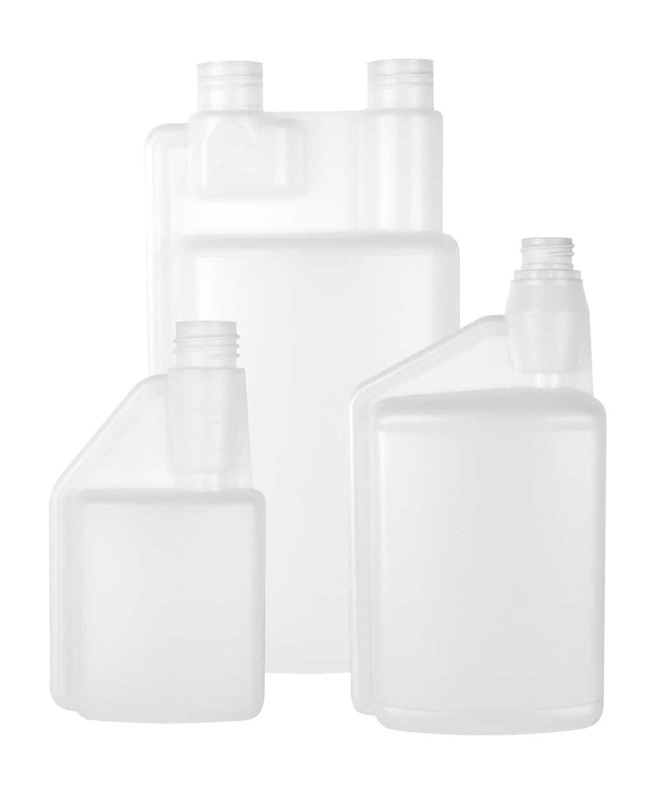 These HDPE dosing bottles are available with a single or a double neck and from 30ml/6ml to 1.000ml/20ml, with a TE, CRC and CT neck finish. 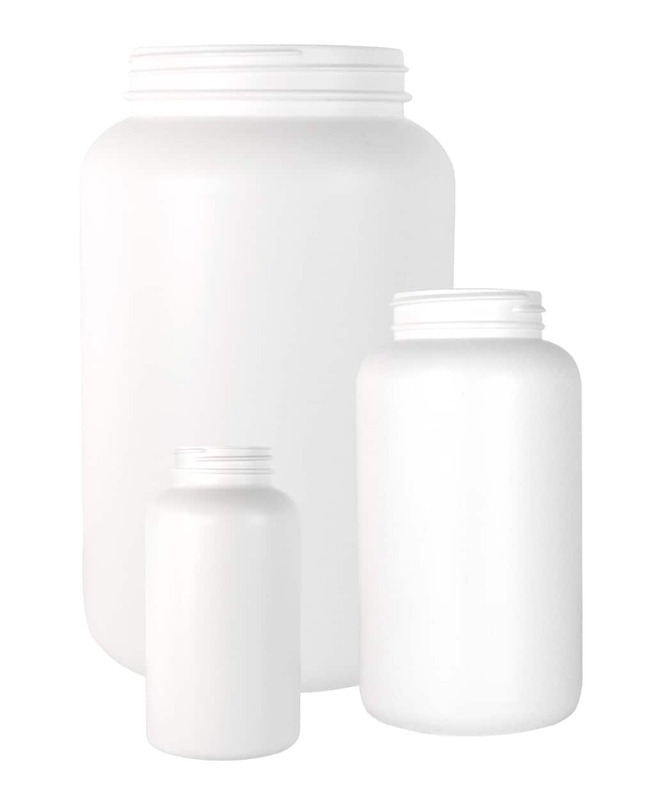 Suitable for any chemical liquid solutions, these bottles can be used for any liquids requiring an accurate dosing such as e-liquids. More than 20 combinations are possible. Thanks Pont!